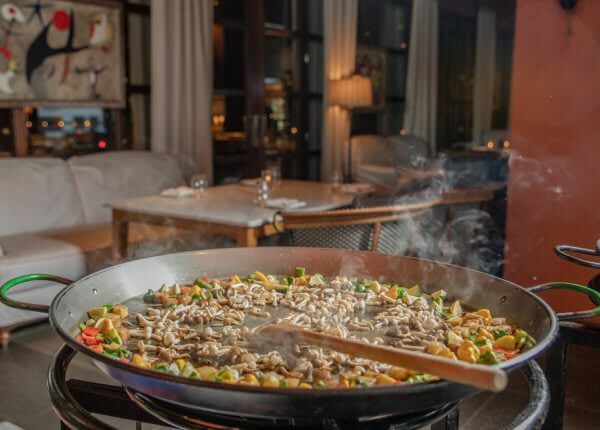 Plan an unforgettable night to remember featuring Jose’s signature Paella, prepared right before your eyes. Customize the experience with a selection of signature tapas and cocktails to enjoy al fresco on the beautiful Bar Blanca Terrace. Please call 310.246.2175 for additional info and to start planning your event today.